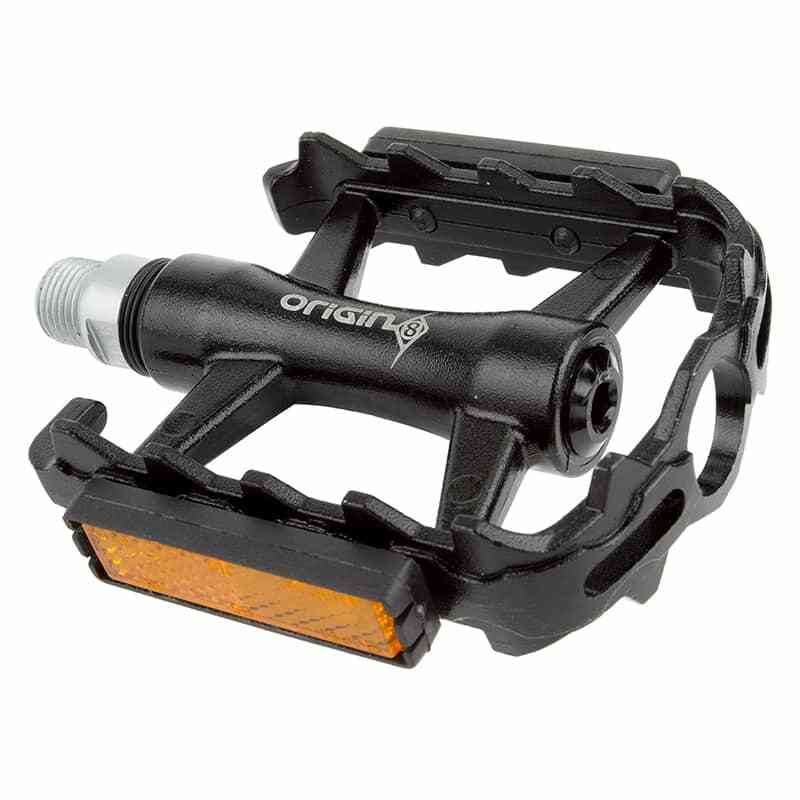 The Classique Pro classic pedals with reflectors by Origin 8 are a great pedal upgrade for any bike. 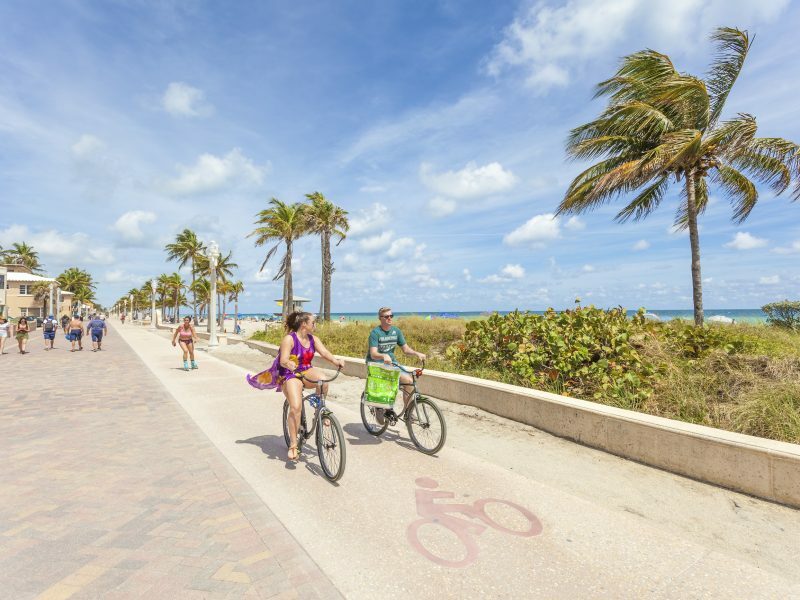 Why should you be forced to deal with squeaky plastic pedals that fall apart as you pedal along? These pedals from Origin 8 feature a sturdy metal construction, wide comfortable and secure platform, and a sealed bearing with a steel axel. This pedals are made to last and take you riding for miles. This classic pedals are perfect for any fitness bike, hybrid, cruiser, entry level road bike or mountain bike, or even a stationary bike. The Classique Pro classic pedals from Origin 8 are the best pedal choice when it comes to price/quality/performance for any bike, even for stationary bikes.